Let’s be real. 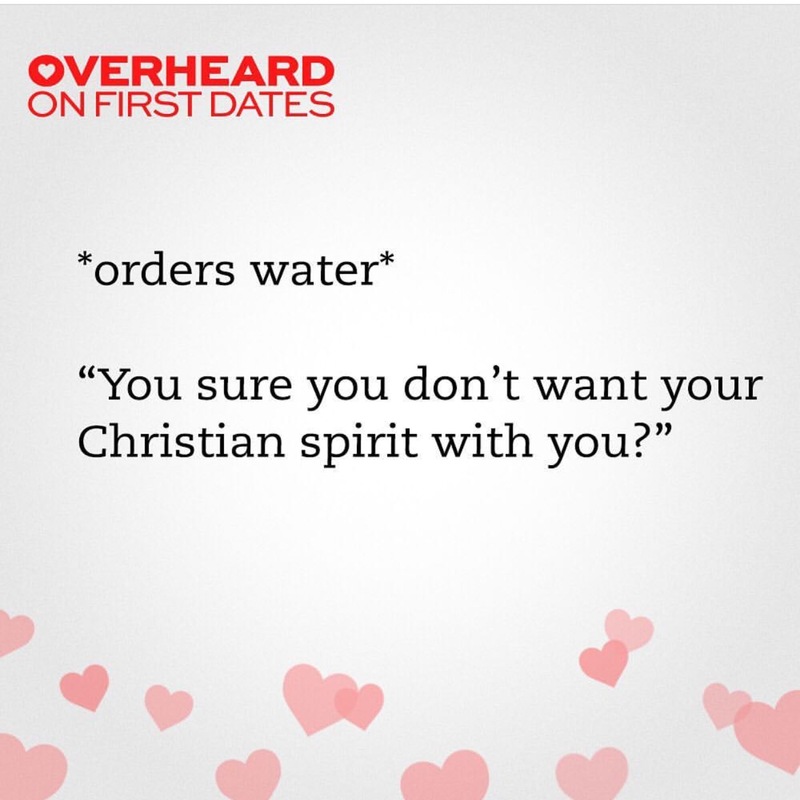 Dating can be awkward. Especially when you add the blind and on TV factor. It can also have great experiences to watch (the cringeworthy ones too). 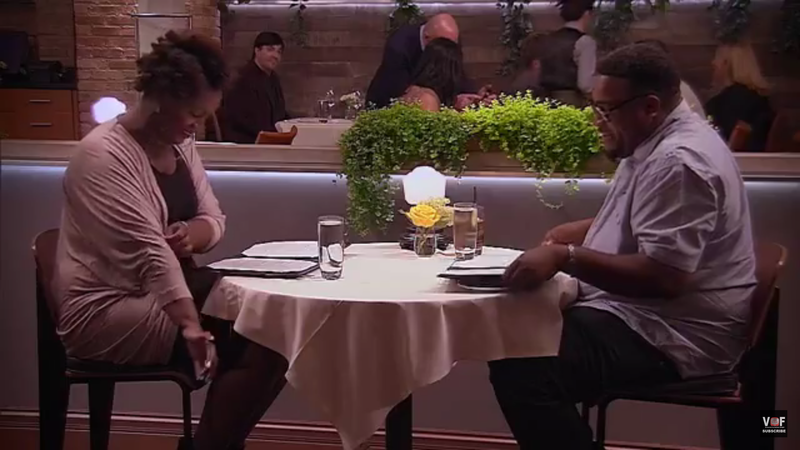 NBC First Dates adds a twist to the dating scene for us to watch this social experiment. I recently had the pleasure to interview Angela, [Season 1 Episode 2] a devoted single mom from Chicago about her experience on the show. 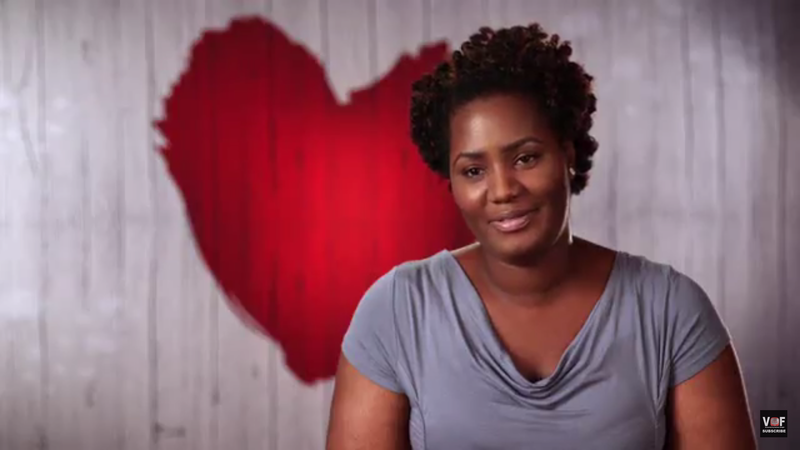 How did you initially feel going on a blind date that also happened to be aired on TV? You also mentioned there are different types of ships on the show. (Relationship vs Situationship). What can be done to prevent being in a situationship? After 7 years of not being in a relationship, when did you open up and determine to get back in the dating scene? “It was one of those things where I found myself getting comfortable in this being single. It’s a good thing and a bad thing. I found myself in a place like you know it’s going to be hard to have somebody get me out of this comfort zone. So I needed to pull myself up out of it. If you are single for anything longer than a year, you get used to the fact you can come on go as you please. You don’t have to check in with anybody, there’s no mandatory good morning text, when you get used to not having them you’re like yeah, ok whatever (laughs) until you meet someone that is doing that. Then you not responding. It’s like okay, it’s crucial because you coming across like you don’t need a man. You being a man. I needed to work my way out of this. I had, to be honest with myself. You and Shawn had a lot of chemistry on the show. I loved it. 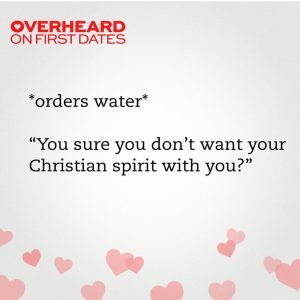 Did you guys have a second date? “Here’s the deal. When I tell you I had a blast, we were one of the couples that were there the longest. Our producer was like, “You guys need to wrap it up. If you all want to go somewhere else, that’s fine.” I was literally in tears. The guy was so funny. Very nice. Ended up we said we would go out on a second date and there wasn’t one. Awww. Well, that’s the beauty about dating is getting to know people. For a newly single woman, what are some things you would advise to her about transitioning out of a relationship? “My affirmations is you’re single you’re here for a reason. The 5 Love Languages, The 5 Things You Do Before You Get Married it’s one of those things before you commit and give yourself to a relationship, make sure you are doing what it is that you like to do. Sometimes separations from a relationship to being single are an escape to get into your interests that you could have been putting off because of being in a relationship. Relationships take so much. It’s like a job and you realize that you held off on all the things that you wanted to do. If you go from being in a relationship to being single, enjoy it. Don’t sit in it. You can be sad for a moment. But get over it. Hey Girl, Write that eBook!